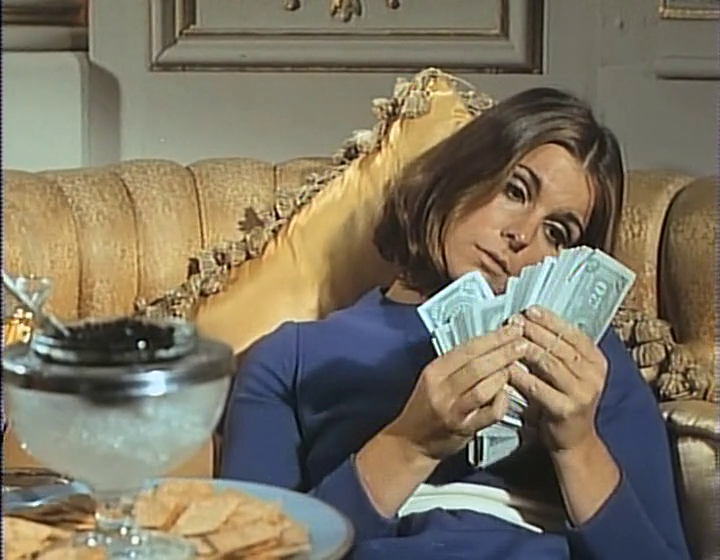 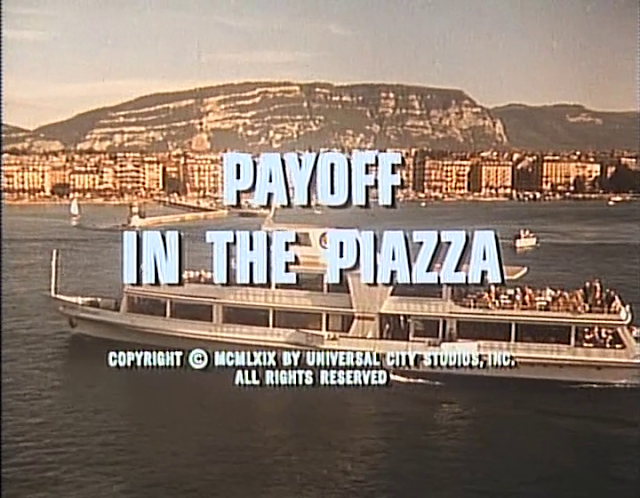 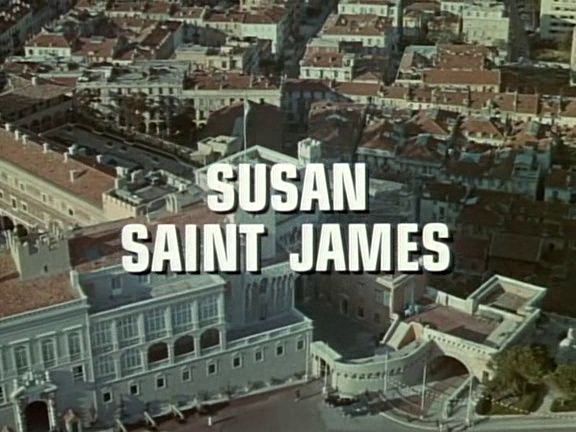 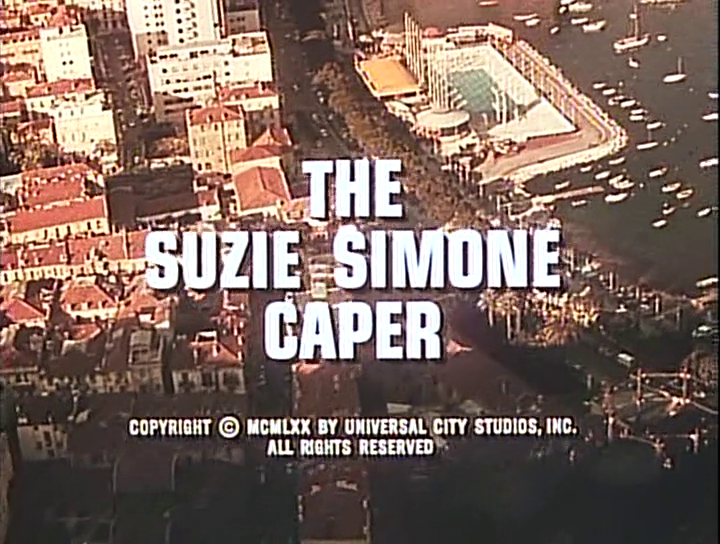 Early in her career, Susan Saint James had a recurring role on the TV series It Takes a Thief. 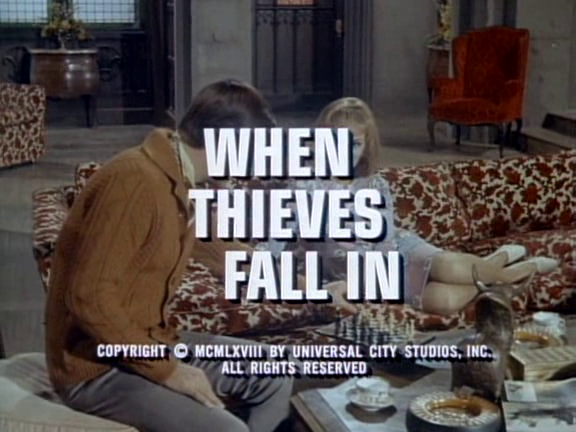 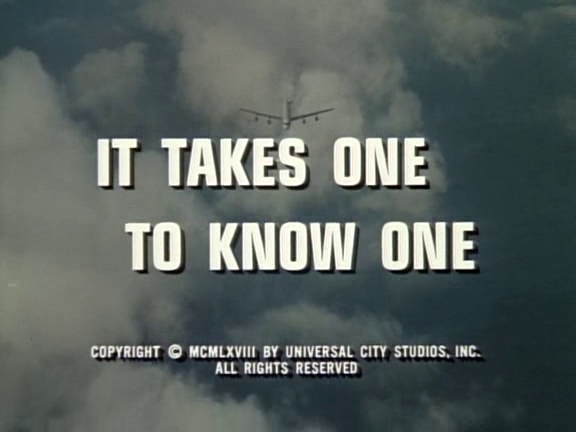 The show, which starred Robert Wagner as a master thief turned secret agent, featured Susan Saint James as fellow thief Charlene 'Charlie' Brown on four occasions (she also appeared in the pilot for the series as a different character). 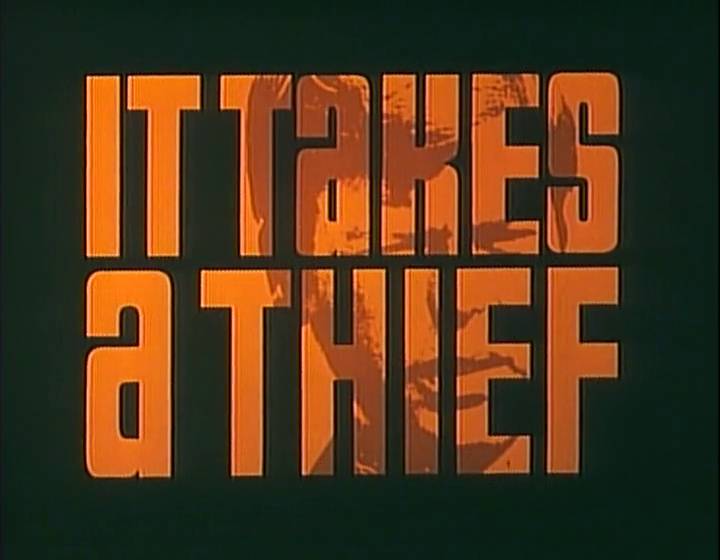 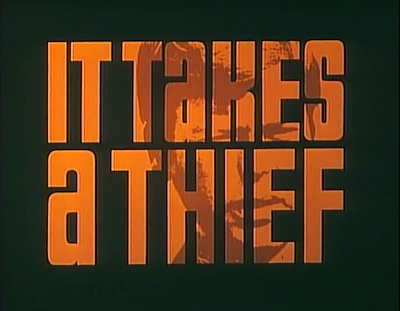 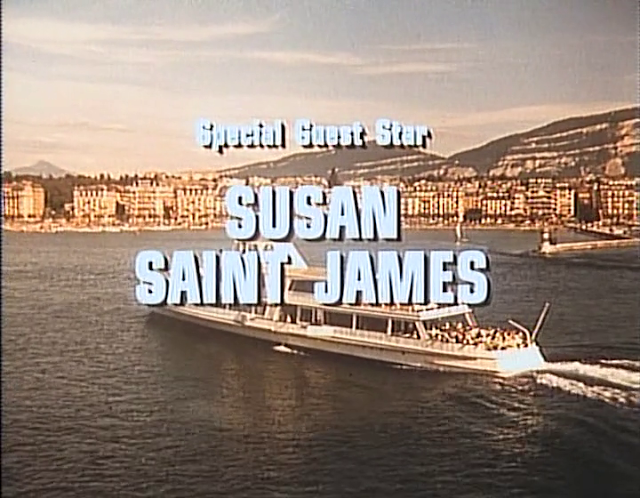 Susan Saint James is absolutely great in her role of 'Chuck' on It Takes a Thief and she displays her trademark energy and charm (and is quite visually appealing too!). 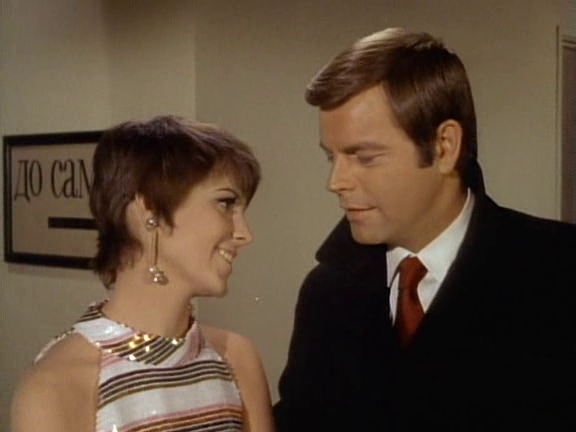 She also has great chemistry with star Robert Wagner. 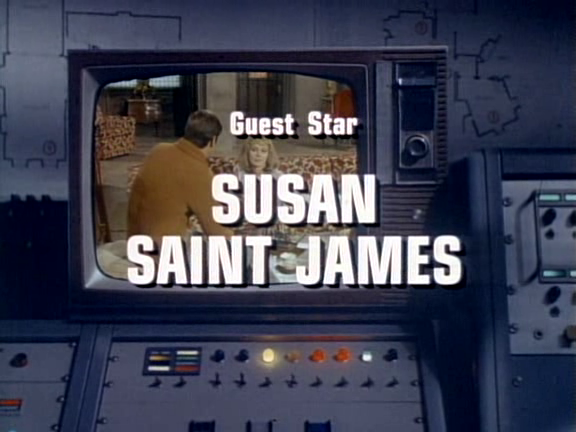 When Susan Saint James originally appeared in two first season episodes, she had very short hair. 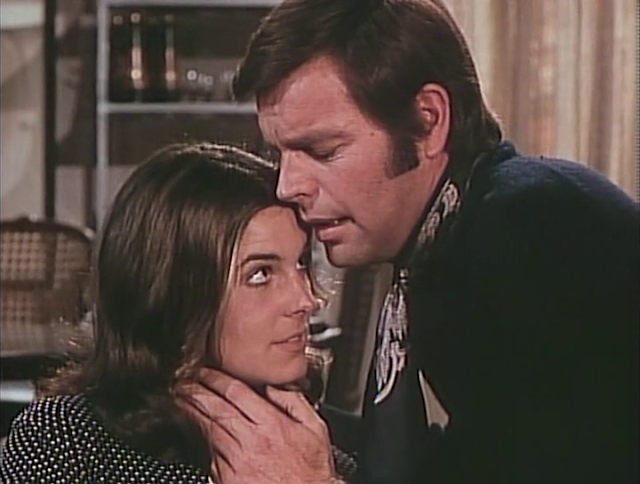 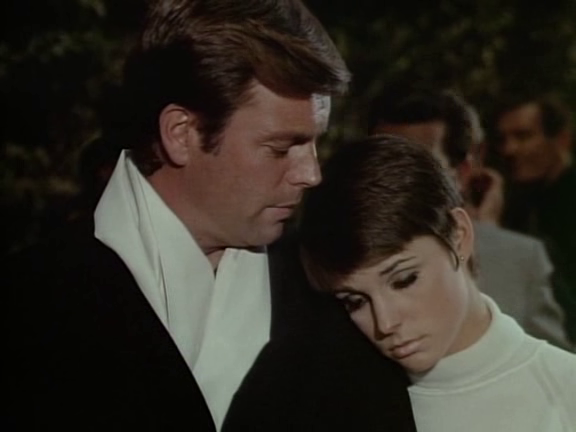 In fact, Robert Wagner's character even refers to her as the girl with the "boy haircut" at one point. When the actress reprised her role in a pair of third season episodes, she had since grown her hair out.